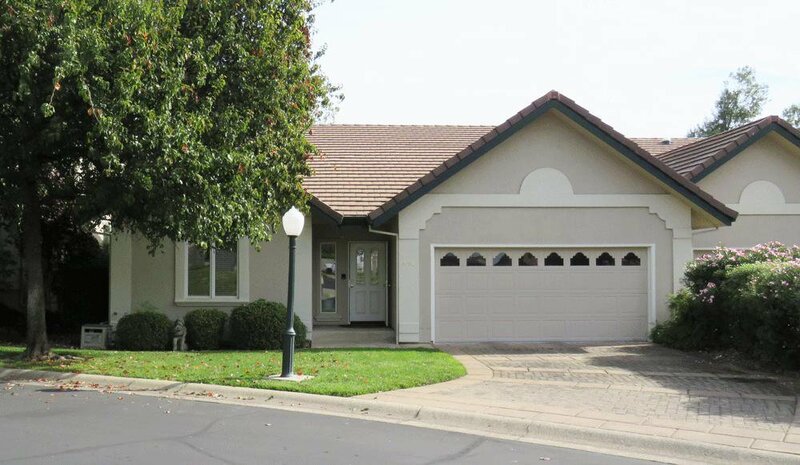 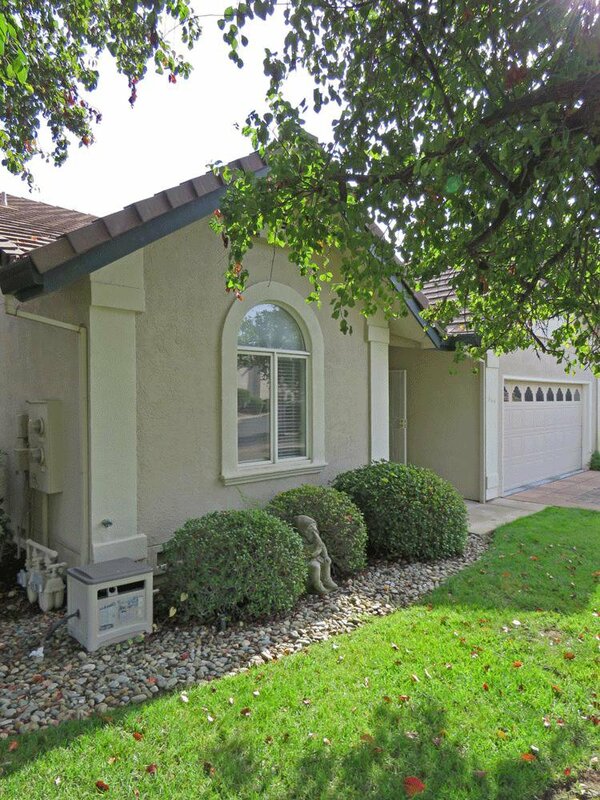 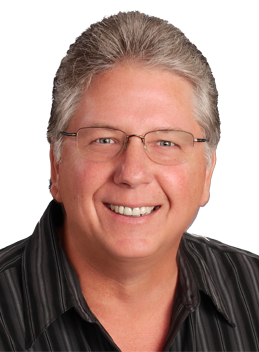 845 Cherryhill Trl, Redding, 96003 --- Sunset Real Estate, Redding CA. 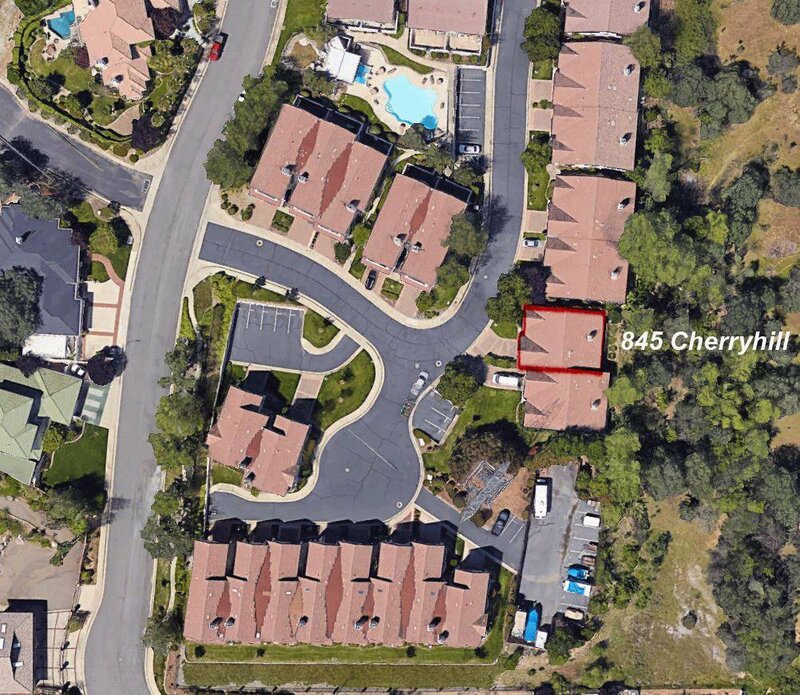 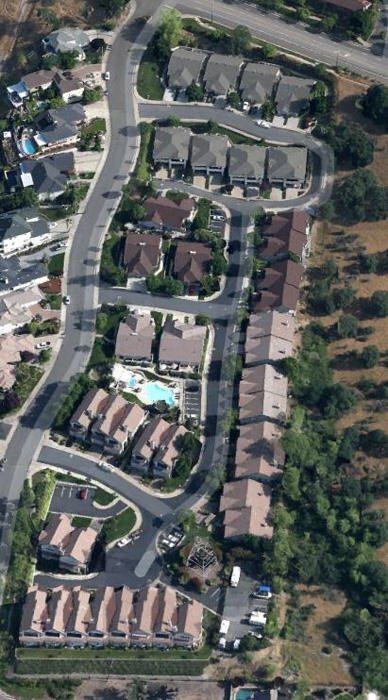 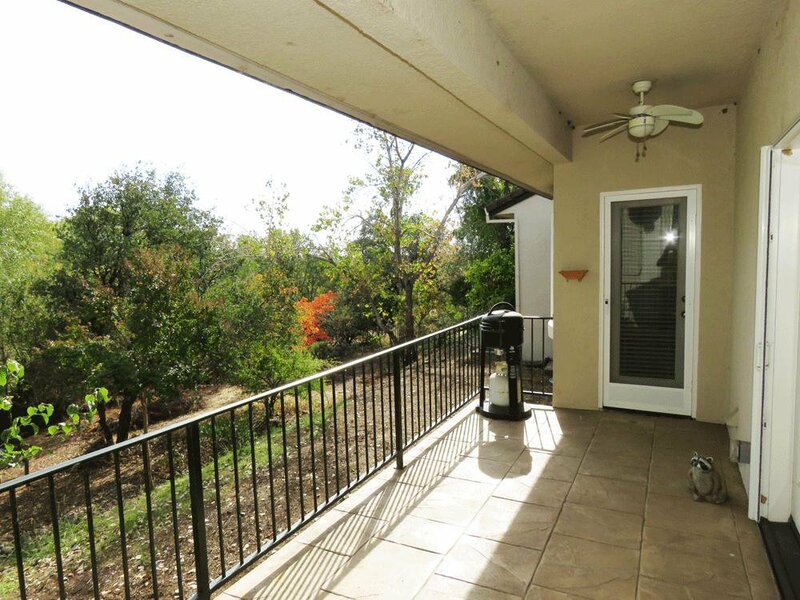 Prestigious River Heights single story condo/pud in the heart of Redding in the upper Hilltop Dr area. 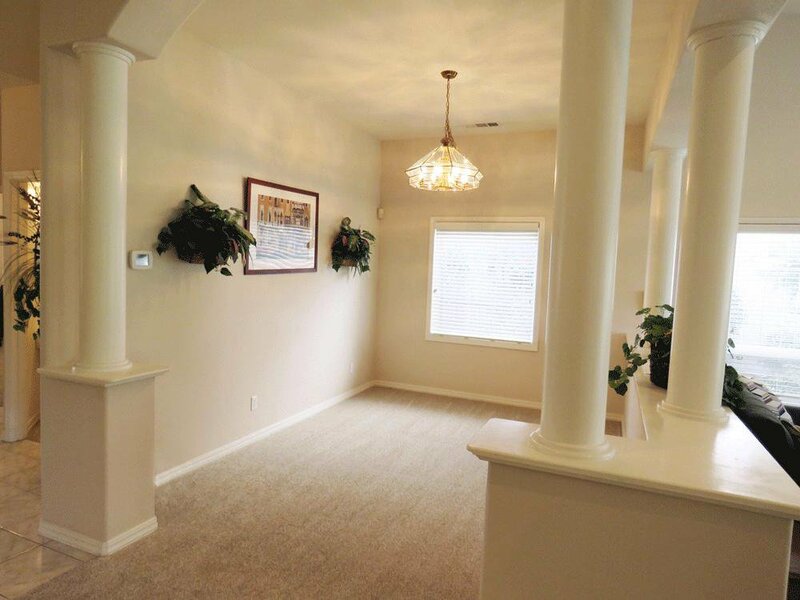 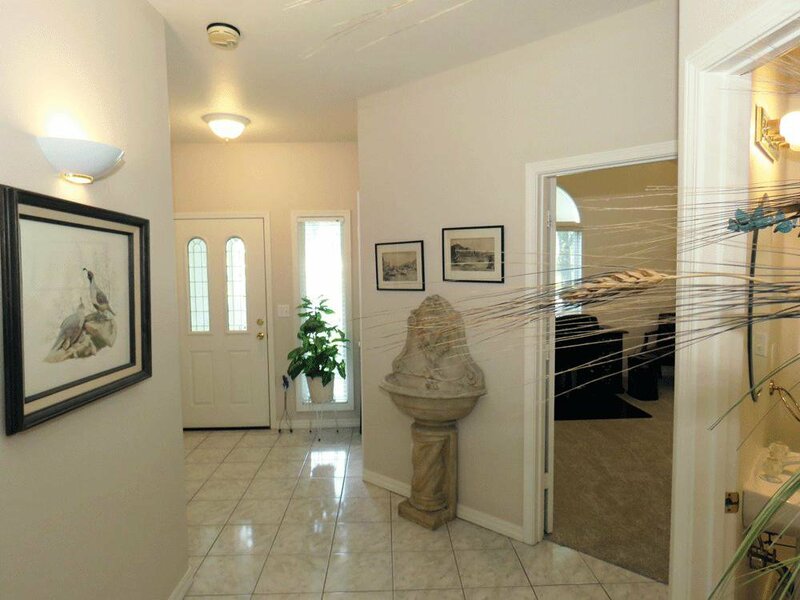 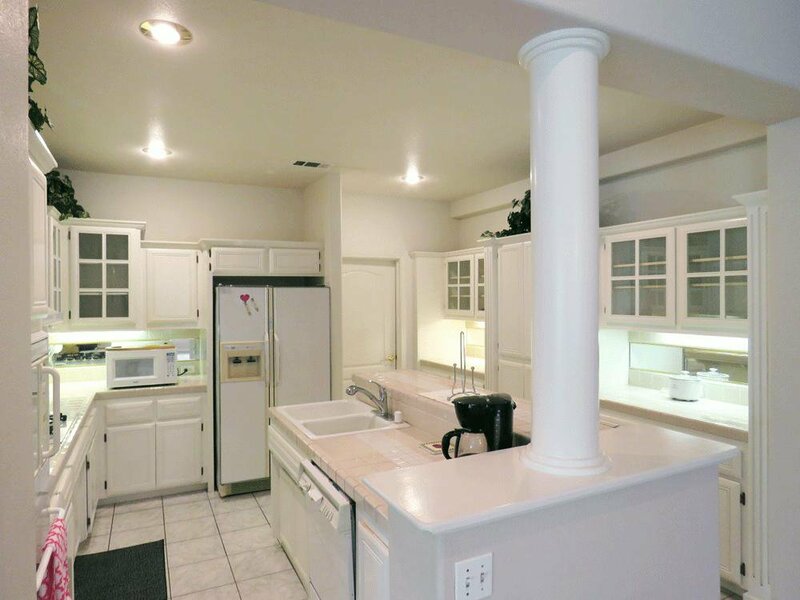 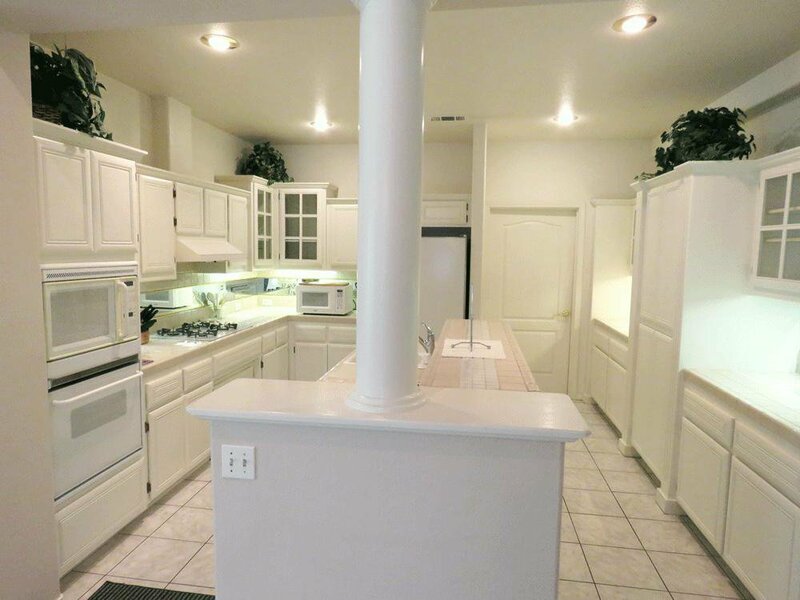 This home is of high quality and all one level with no steps. 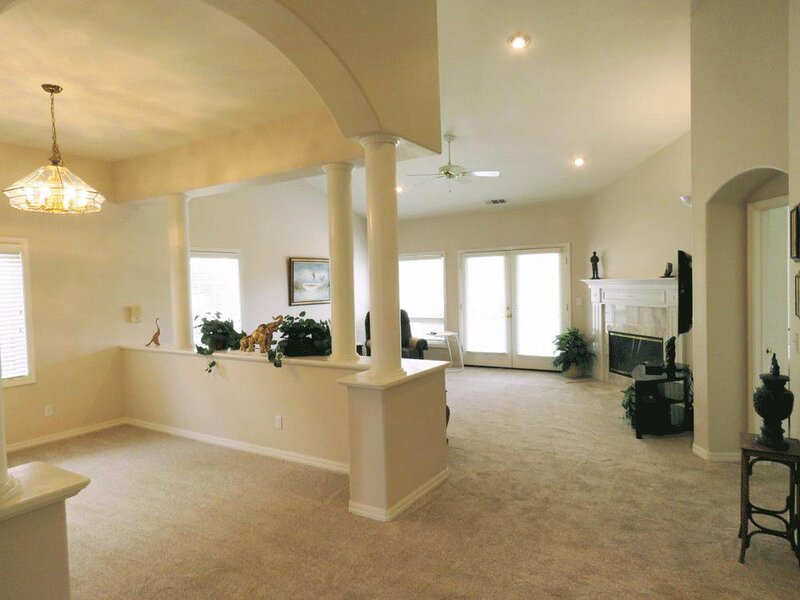 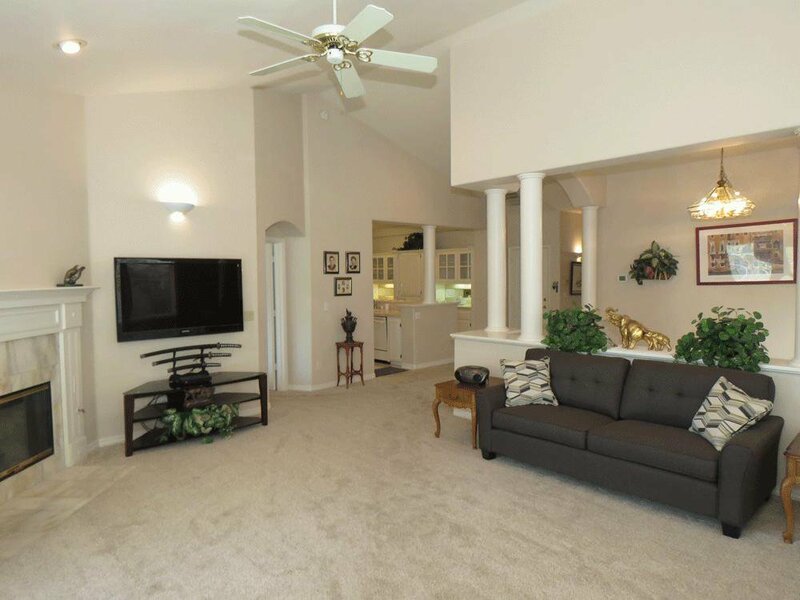 Large rooms throughout and an open floor plan makes it feel very spacious. 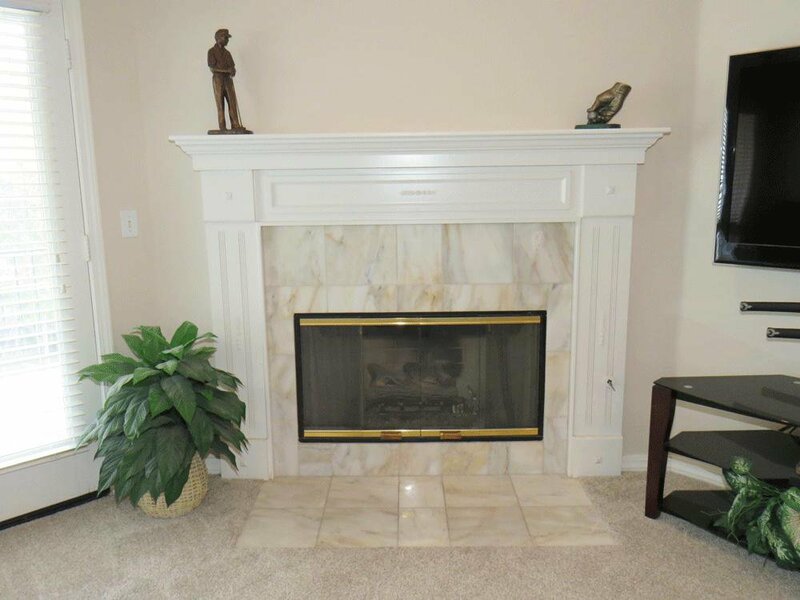 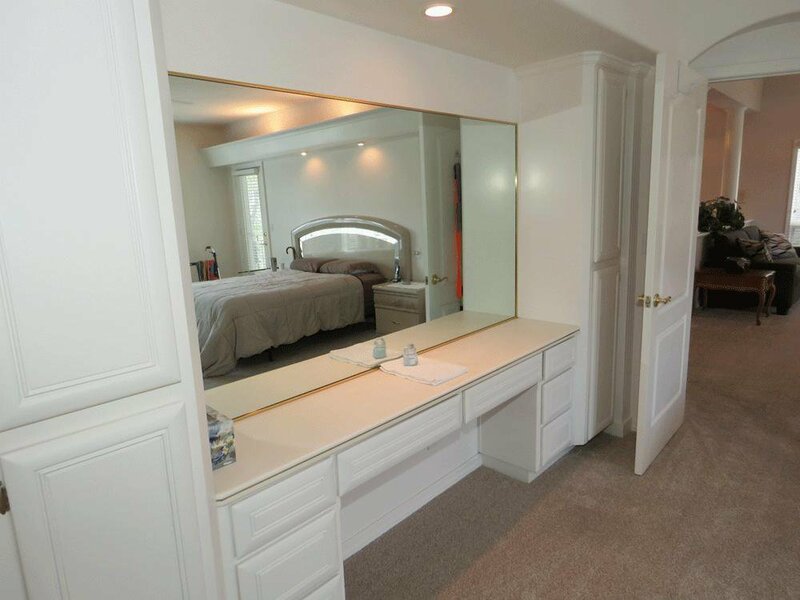 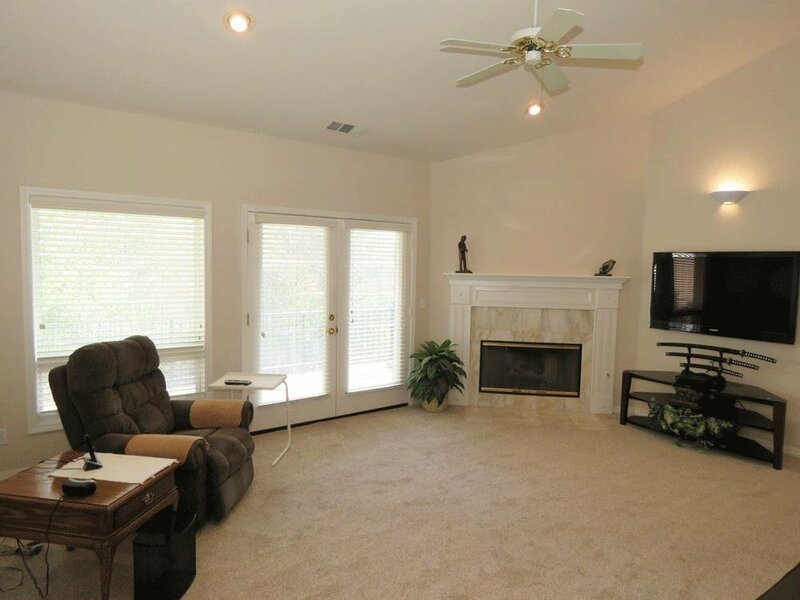 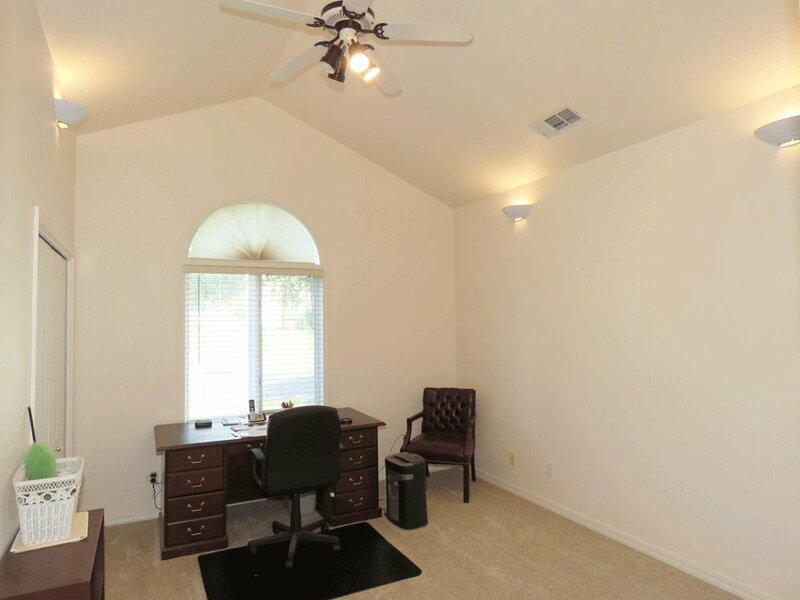 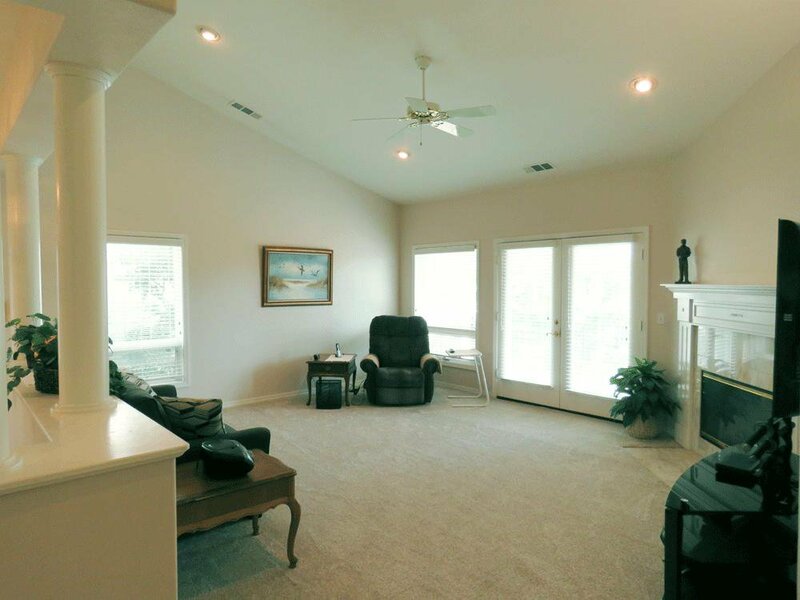 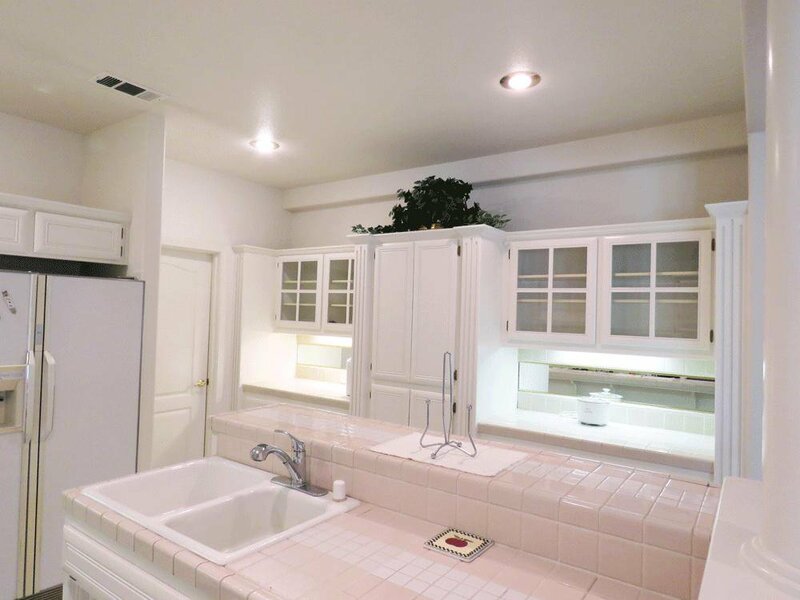 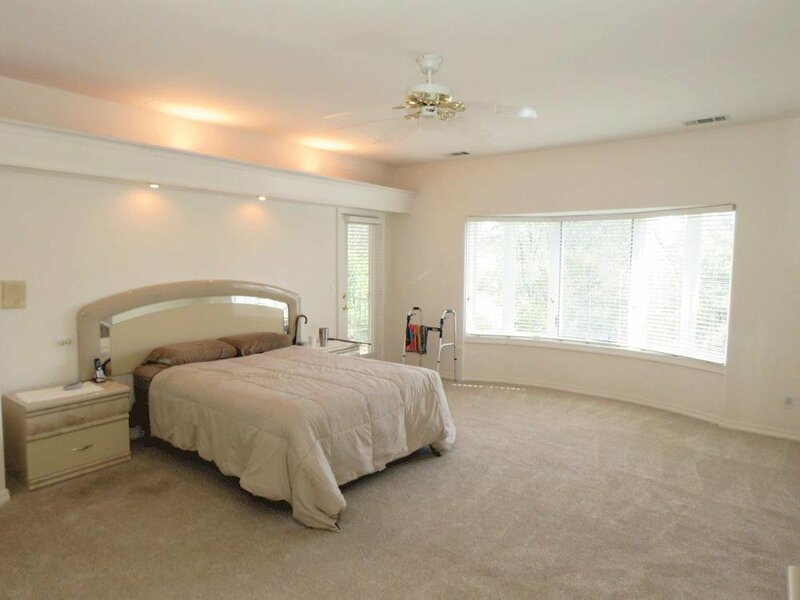 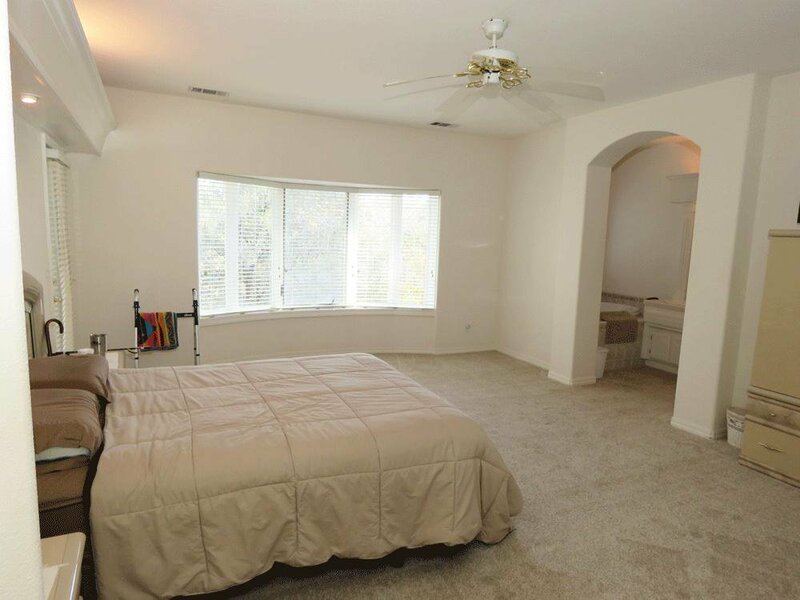 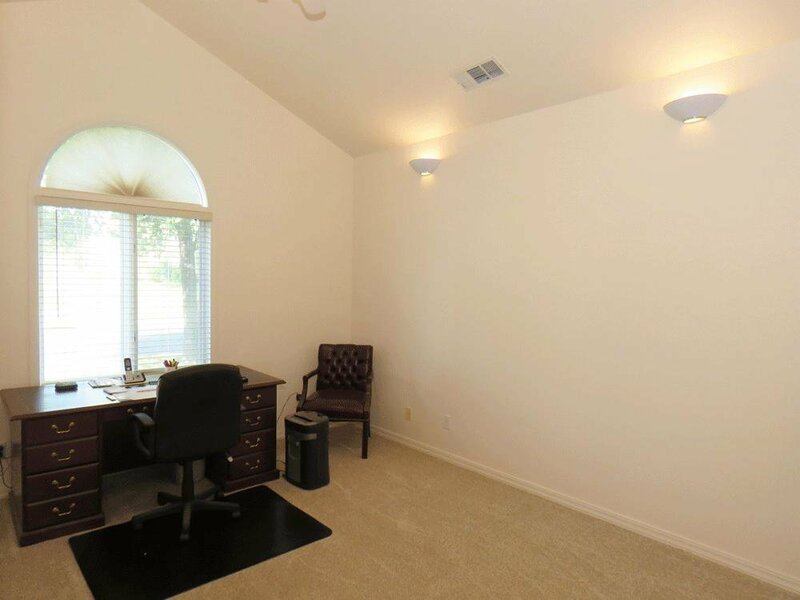 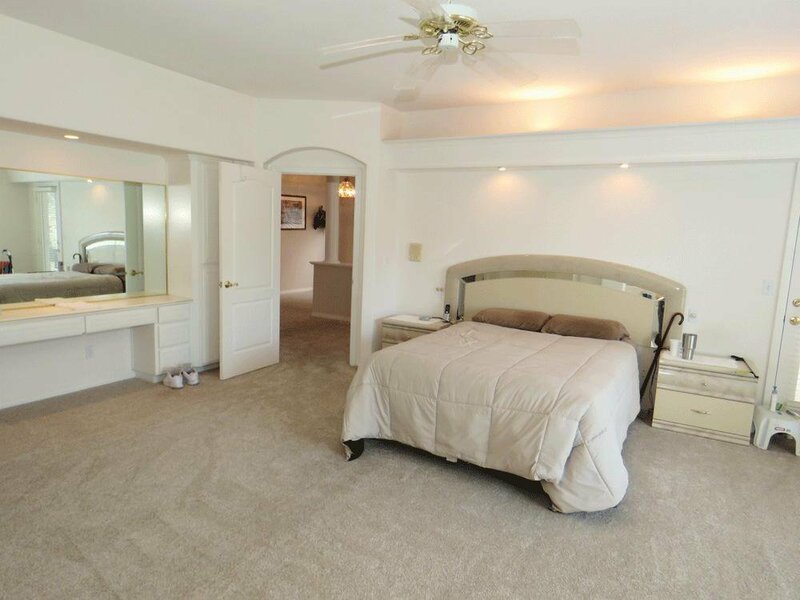 2 large bedrooms, 2 baths, vaulted ceilings, gas fireplace & large master walk in closet. 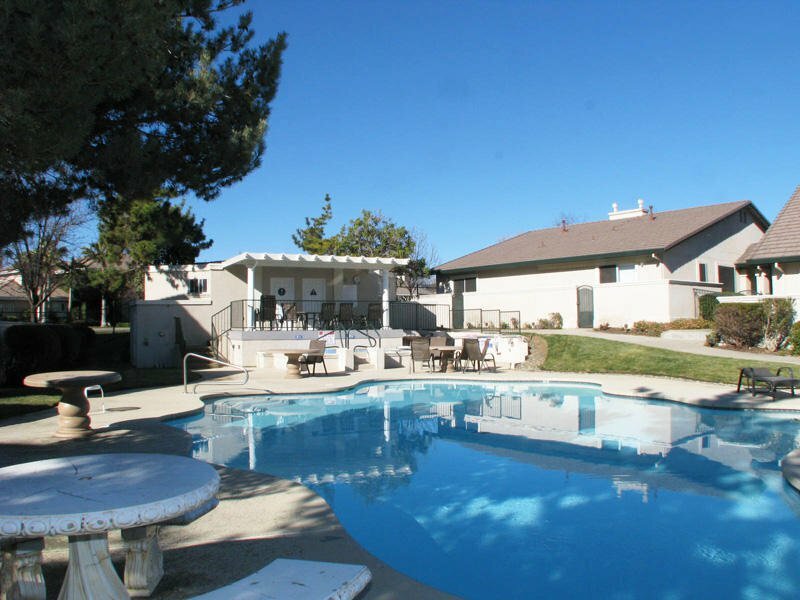 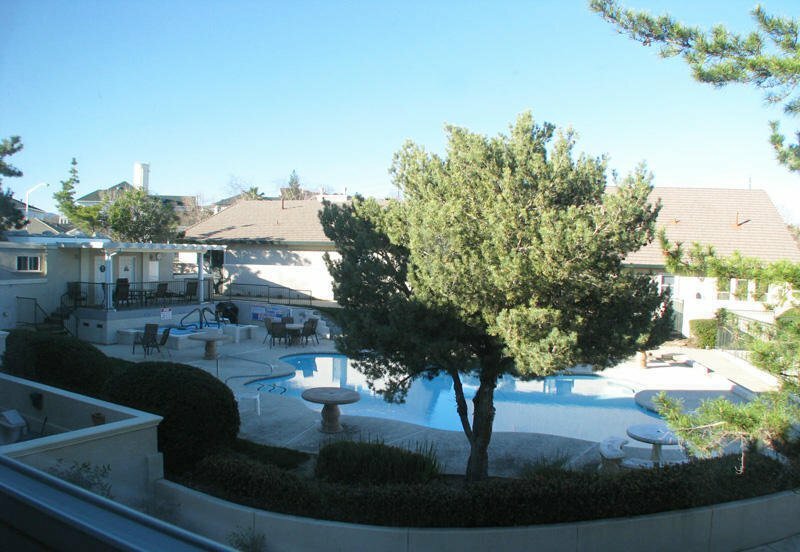 Community amenities include pool, hot tub, & RV parking area. 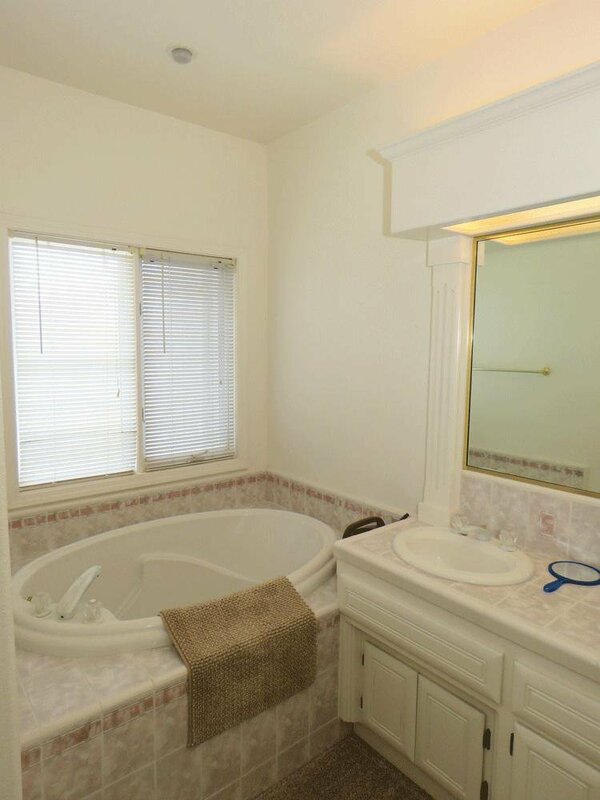 Listing courtesy of Sunset Real Estate.